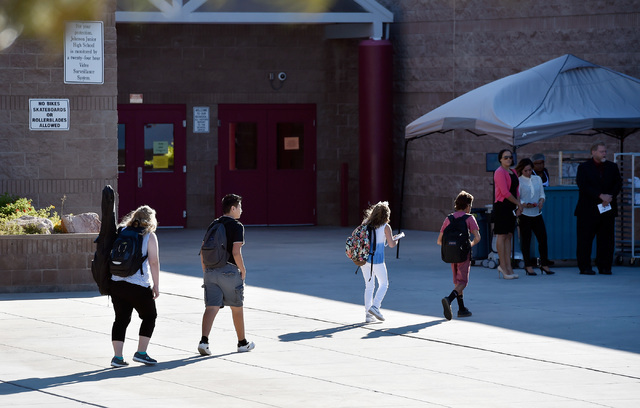 The Clark County School District will pay at least $15,000 for decontamination services after a quarter-cup of mercury was discovered at a Las Vegas middle school earlier this month. 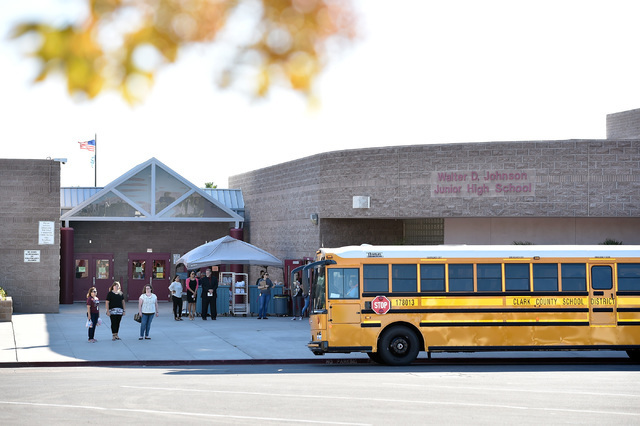 A spokeswoman for the district Thursday shared two invoices totaling $15,805.14 from locally based Insurance Restoration Services and RiskNomics of Scottsdale, Arizona, for decontamination labor, equipment rental, transportation and other services related to the cleanup of Johnson Junior High School. 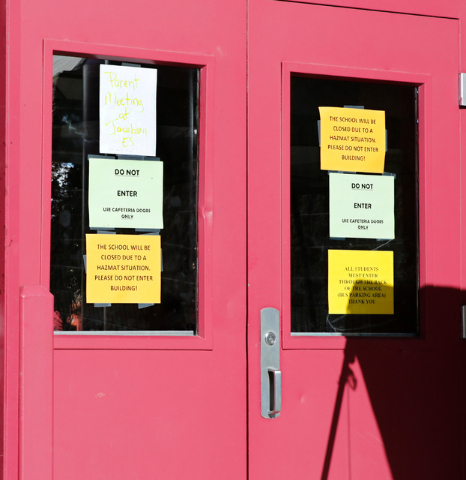 “We’re expecting additional invoices but I can’t speculate on how much,” district spokeswoman Melinda Malone said. 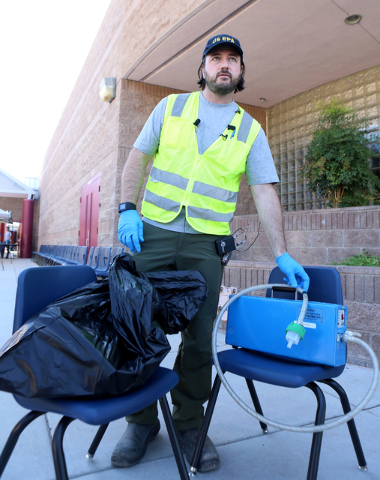 Crews spent nearly a week scrubbing the campus, at 7701 Ducharme Ave., near Buffalo and Alta drives, after classes were canceled on Sept. 7. 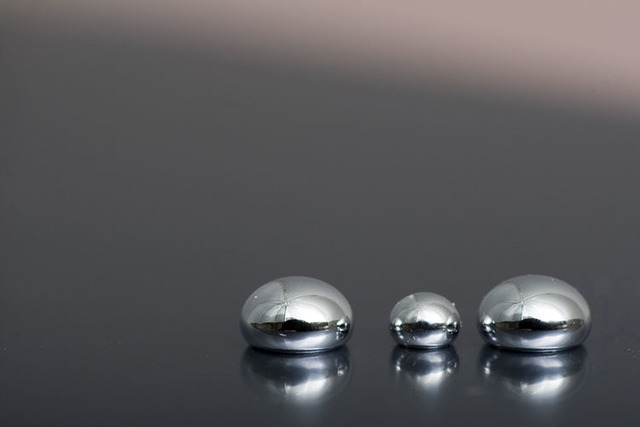 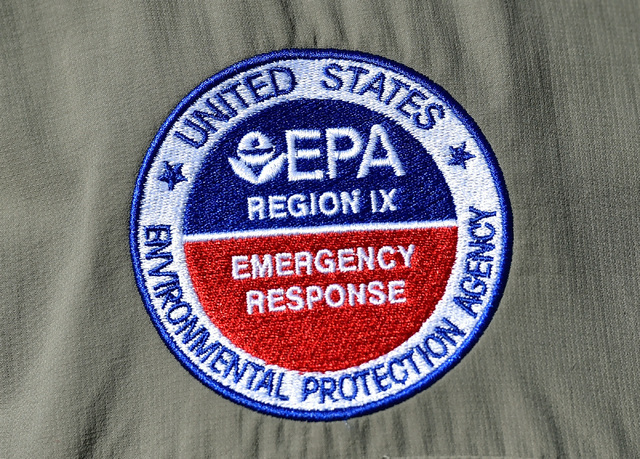 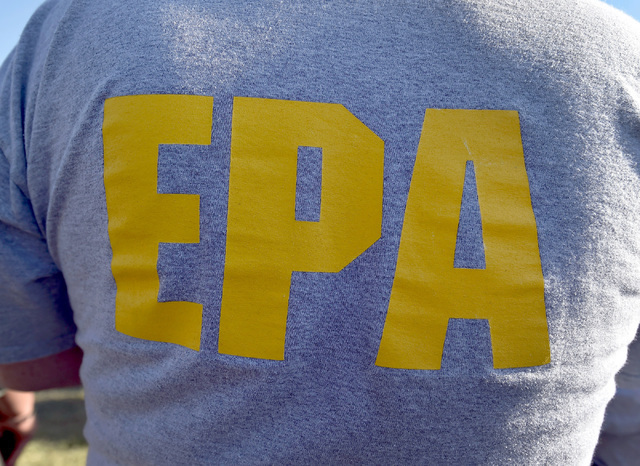 Emergency responders spent more than 16 hours screening nearly 1,500 students and school staff for mercury contamination. 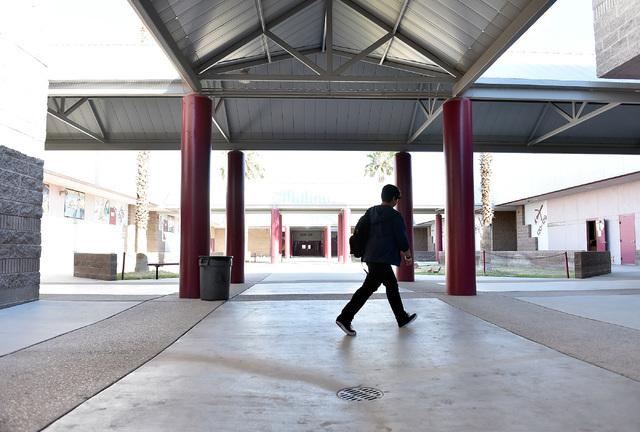 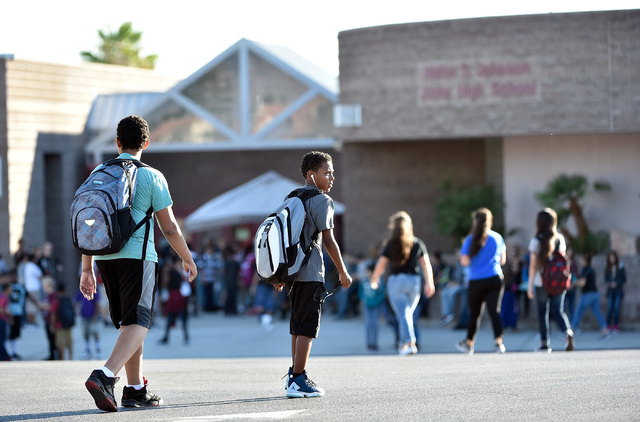 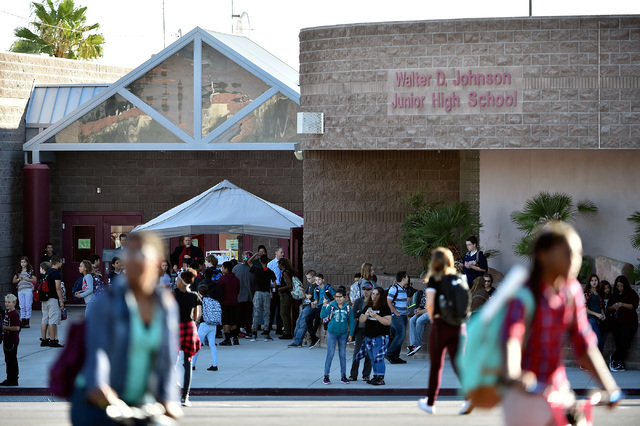 Classes resumed at Johnson on Sept. 13, and district officials planned to work with the Nevada Department of Education to determine how students will make up lost instructional time. 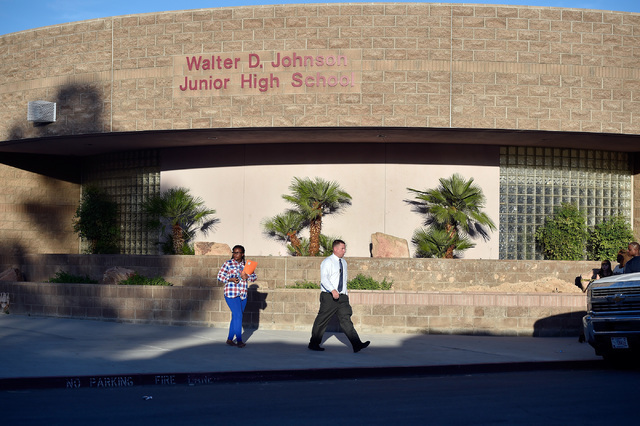 She added the district may receive additional bills or invoices for work completed at Johnson. 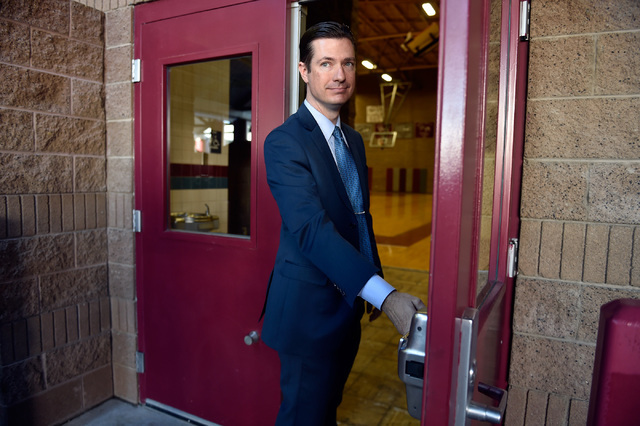 Crews had removed portions of the gymnasium floor and carpeted entrances with high levels of mercury contamination. 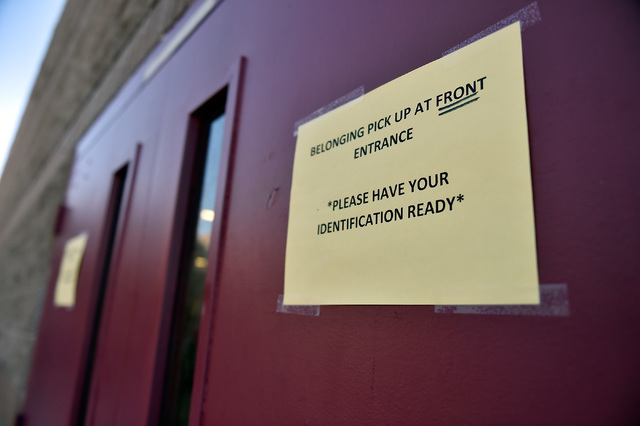 As of Thursday, the district’s police department had no update on its investigation into who brought the substance to campus. 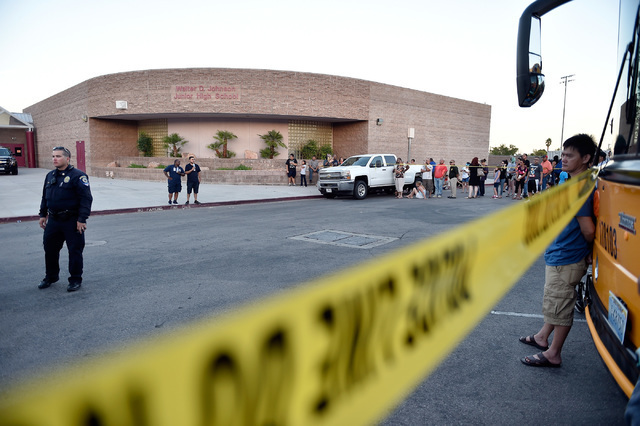 It’s unclear what charges any suspect could face and whether the district will expect reimbursement for the cleanup effort. 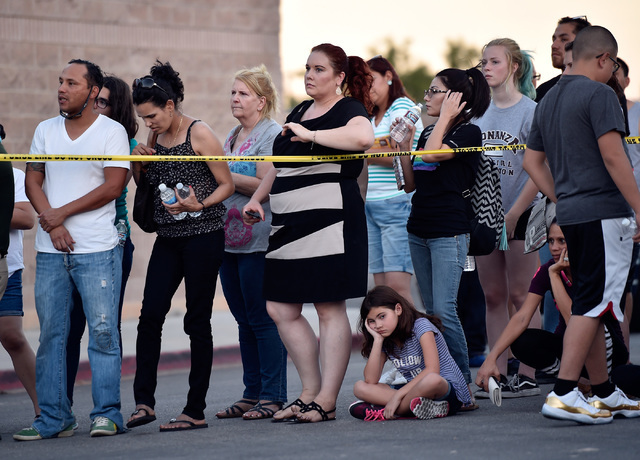 Contact Neal Morton at nmorton@reviewjournal.com or 702-383-0279. 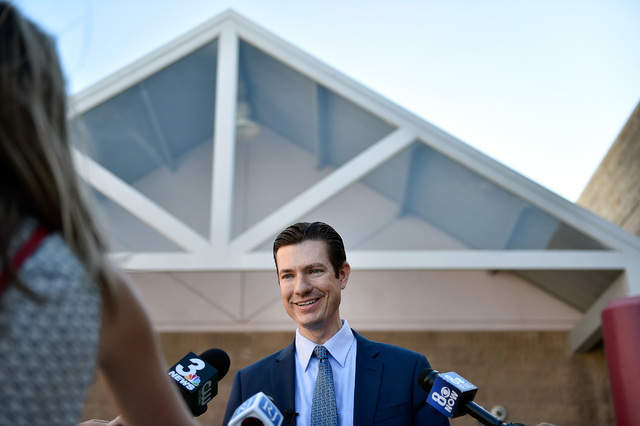 Find @nealtmorton on Twitter.